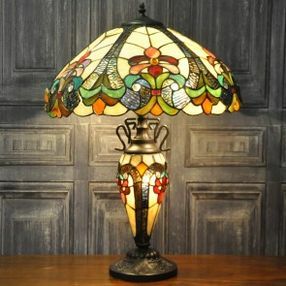 New lighting and wall decoration completely transforms your home. Mirrors help small rooms to look larger while fresh lighting brings out new colours in the room. 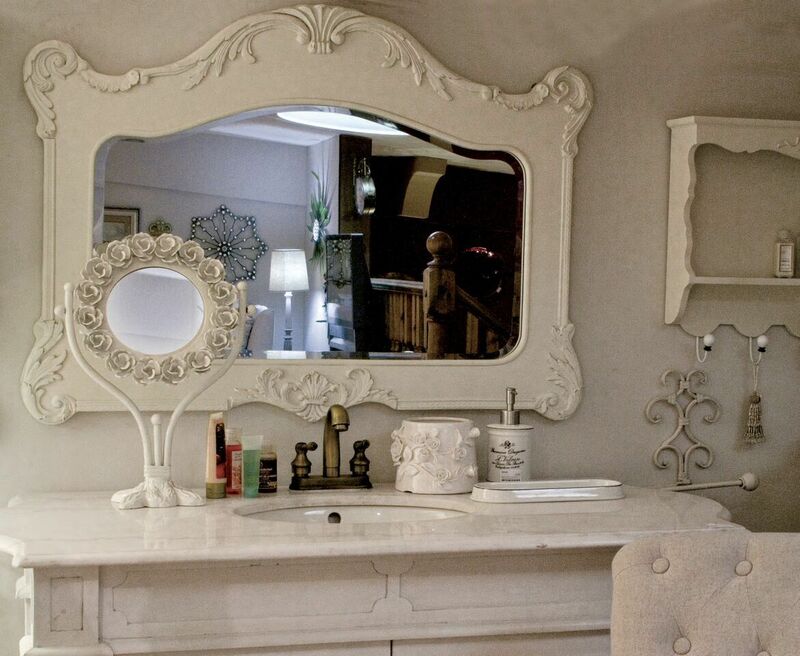 From shabby chic items through to new, contemporary pieces, we provide a range of options to complement your home’s interior. 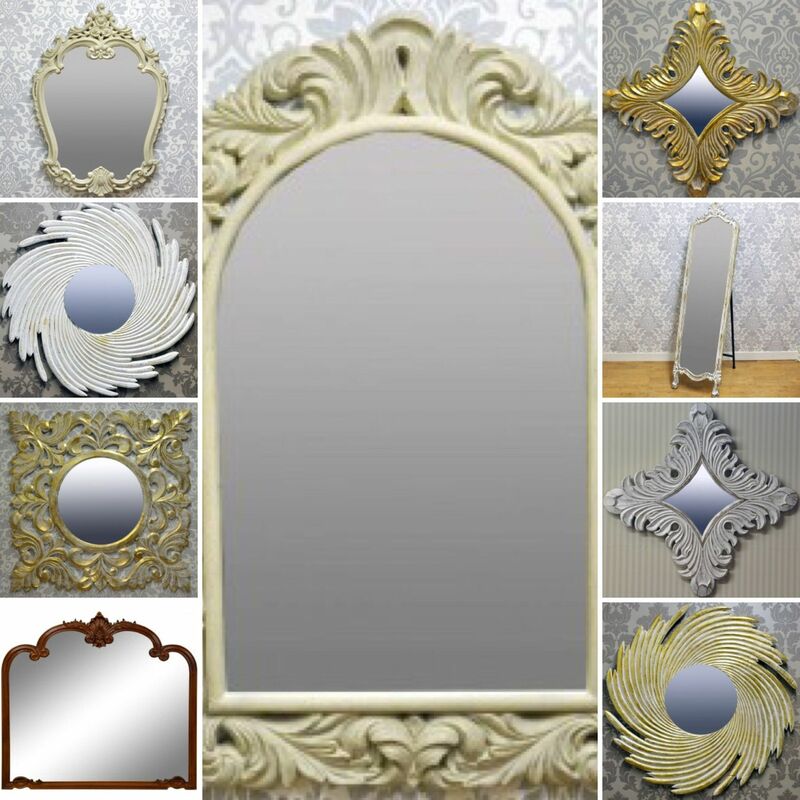 At Wisteria Home Accessories & Gifts, we stock more products than you could count, and it’s well worth coming to take a look. 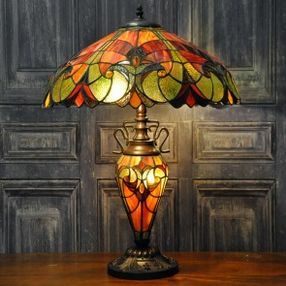 Whether you have a room that needs more light during the day, or want something to create a cosy atmosphere on the night, there’s something for you here. 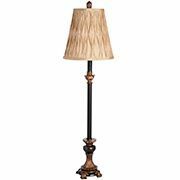 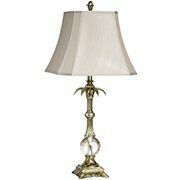 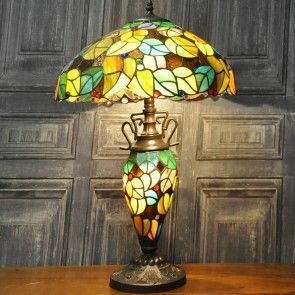 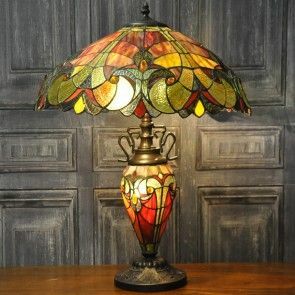 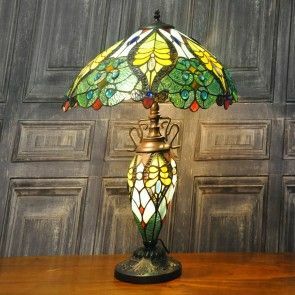 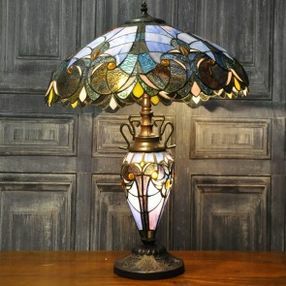 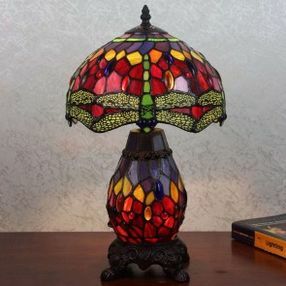 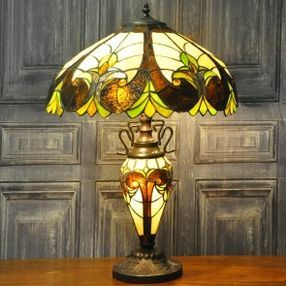 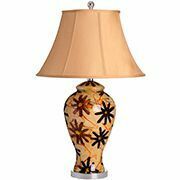 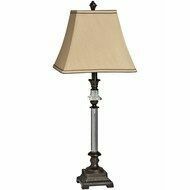 From shabby chic to contemporary designs, we have a vast range of lamps and lighting accessories. 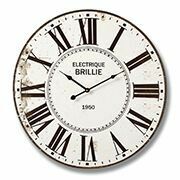 In the last few years the nation has gone clock mad. 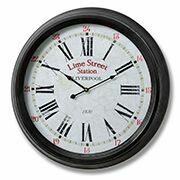 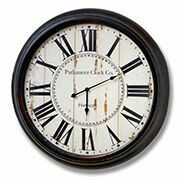 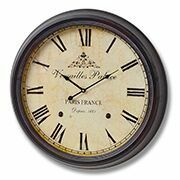 They’re not just for telling the time now; they’re an integral part of the home’s decoration. 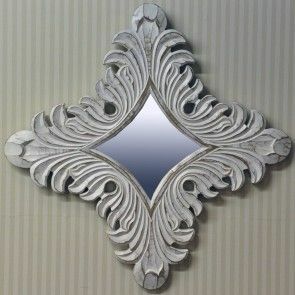 With so many shapes, sizes, and styles available, we’re guaranteed to have something that perfectly matches your home. 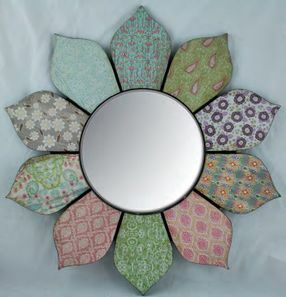 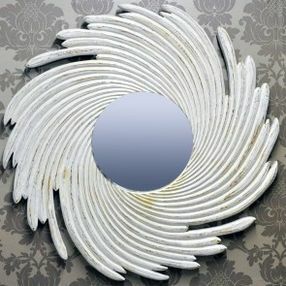 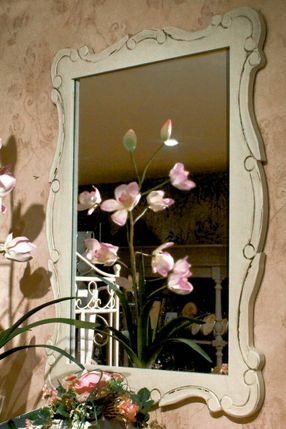 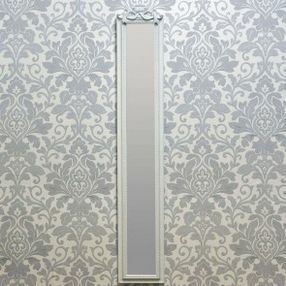 As with clocks, mirrors have become a huge part of the home’s interior decoration. 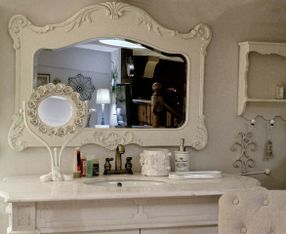 Smaller rooms appear larger with a mirror in them, and having multiple mirrors on the staircase is also popular. 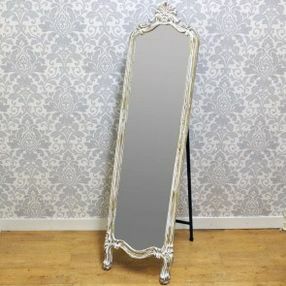 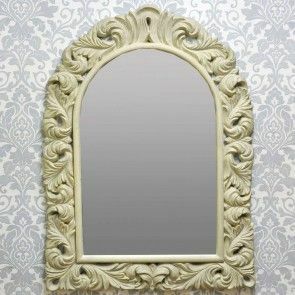 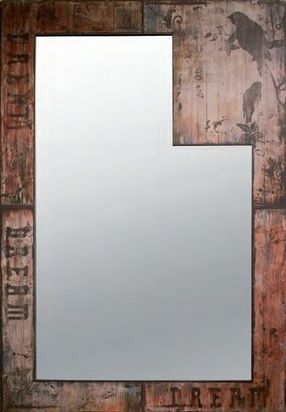 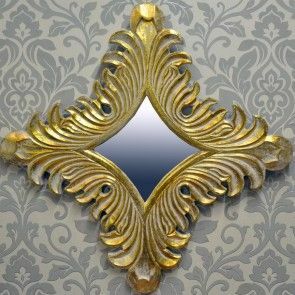 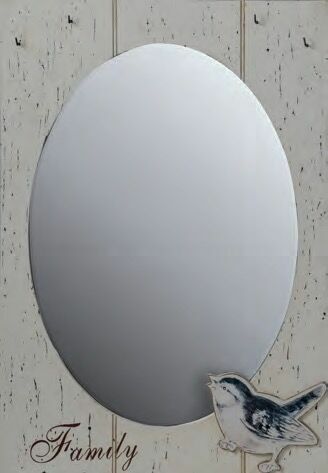 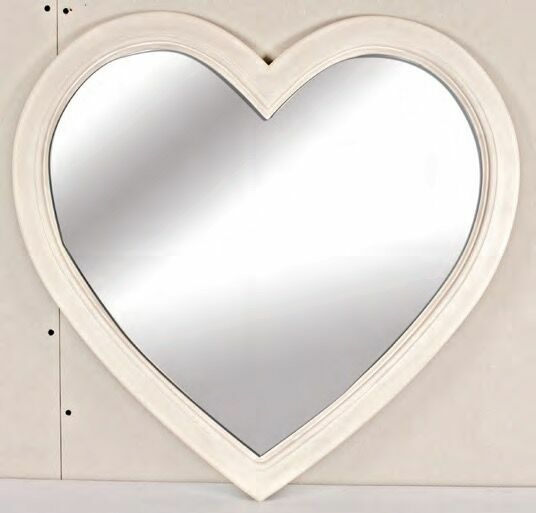 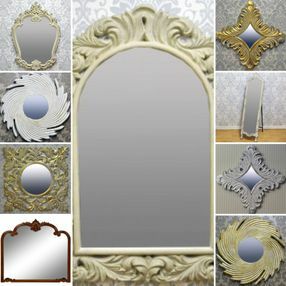 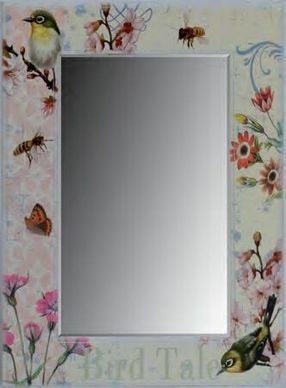 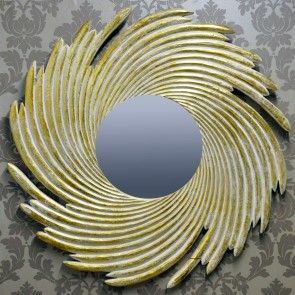 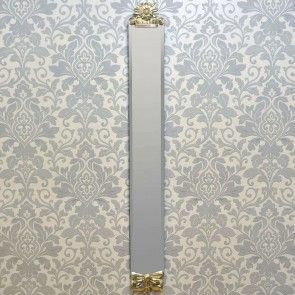 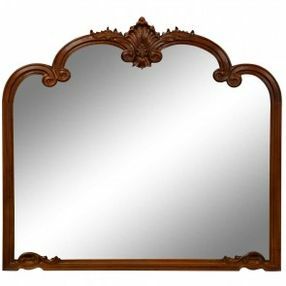 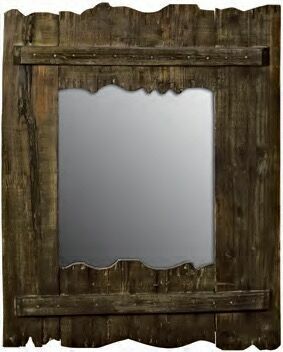 We have mirrors in all shapes and sizes, meaning that the perfect product is guaranteed to be here. 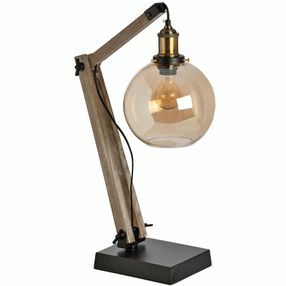 CONTACT us now, in Retford, Nottinghamshire, for more information about our lamps and room lighting.